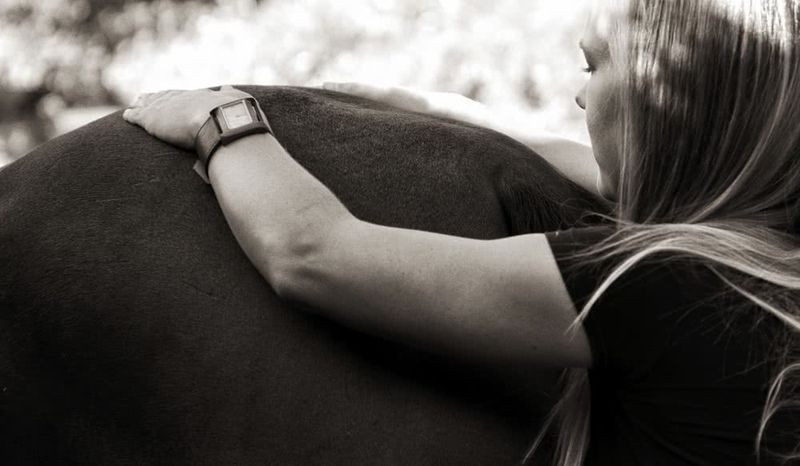 We believe in an integrative approach to treat your horse’s back soreness, musculoskeletal conditions and other ailments. In addition to traditional lameness evaluation and therapeutics, we utilize complimentary modalities, Acupuncture and Massage Therapy, to help your horse feel its best. Dr Danica Olenick became a Certified Veterinary Medical Acupuncturist in 2011, after receiving her education at Colorado State University in Fort Collins, CO. Dr Kaitlin McDonald received her Equinology Equine Body Worker Certification in 2009 and previously owned her own business, Two Bays Equine Massage Therapy, servicing the Calgary and Edmonton area from 2009-2015.